We have released new mounting mechansism for GPU universal block series EK-VGA Supreme HF. It has been developed upon request of many users. 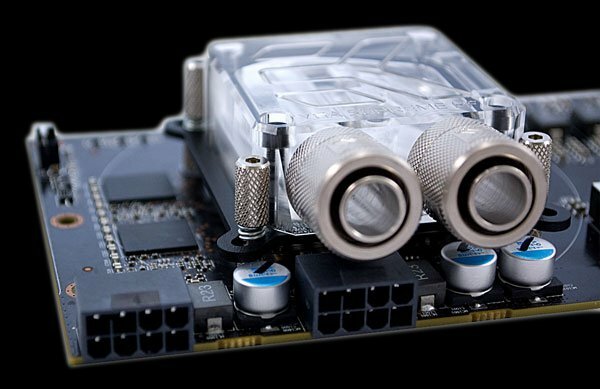 The new mechanism provides easier installation and improves the looks of the EK-VGA Supreme HF series waterblock. Mounting mechanisms are available in nickel plated verison only. The new mounting mechanisms are now the integral part of any EK-VGA Supreme HF waterblock.